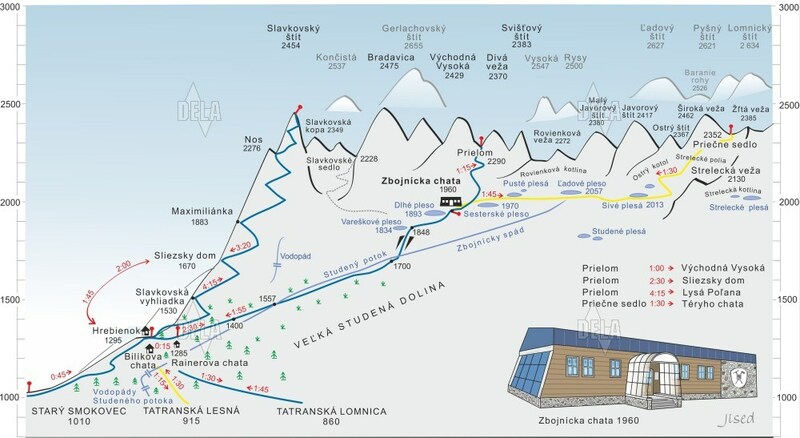 The chalet (1255 m above the sea) is situated right bellow the settlement Hrebienok, in a forested area of Studená dolina (the Cold Valley) on the southeastern slope of the Slavkovský Peak. There had been another chalet (Ruženina Chalet) right on the area of the Bilíková Chalet since 1875. In 1884 a tourist hotel was also built close to it. The owners of Spišská Sobota Forest Company built two new hotels after both buildings burned down (in 1893)- they burned down in 1927 again. This historical settlement was called "the cold-creek spas" (or wrongly also "the cold water spas"), according to the Cold Creek that flows close to the settlement. 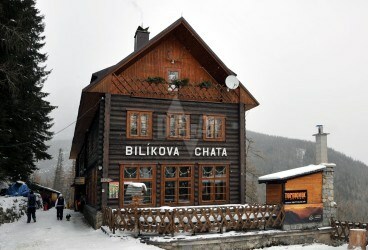 The Bilíková Chalet was open to public in 1934. 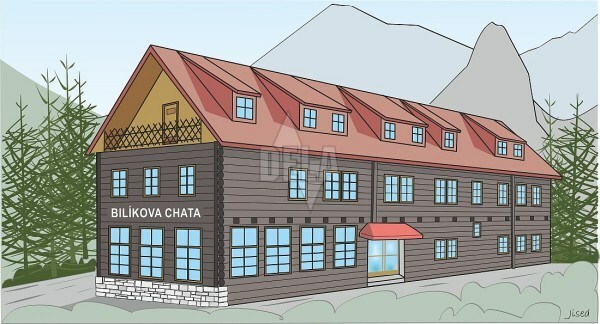 At that time it was called "Guhrova Chalet". 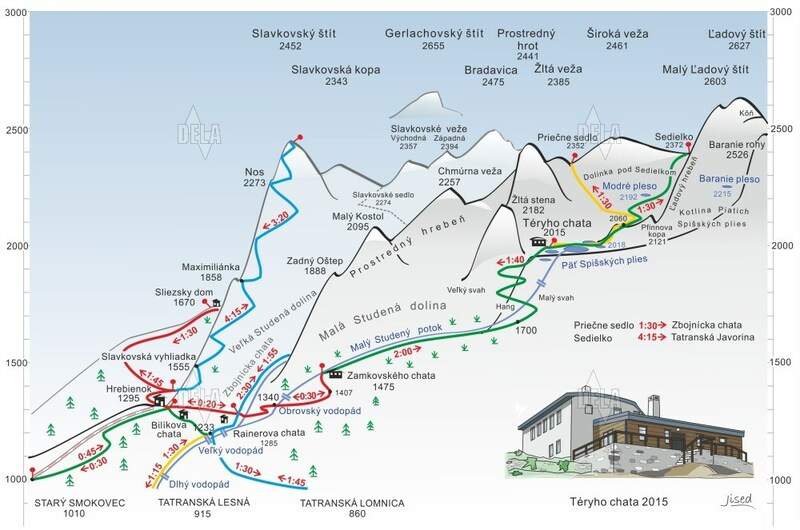 The name Bilíková it gained in honour of Pavol Bilík (1916-1944), a financial security guard in the Starý Smokovec and a professional skier who was captured by the Nazis in Horný Smokovec during the World War Second and executed at the Kežmarský castle. A memorial board dedicated to Pavol Bilík reminds this event.